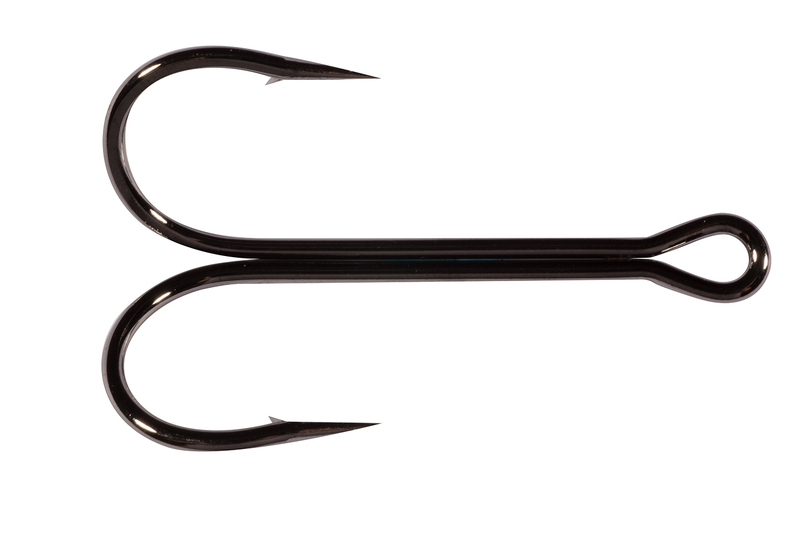 With 3X-strong shanks and super sharp points, these frog hooks allow for easier hookups and more leverage in pulling big bass from heavy cover. 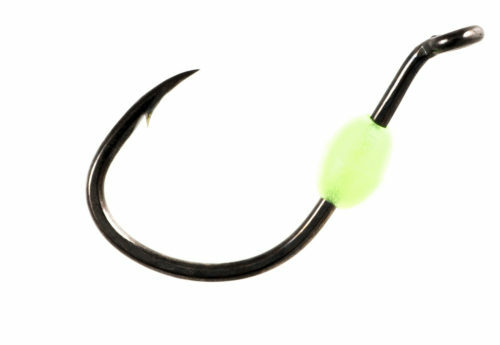 Quickly and easily replace inferior hooks typically found on factory rigged frog baits. 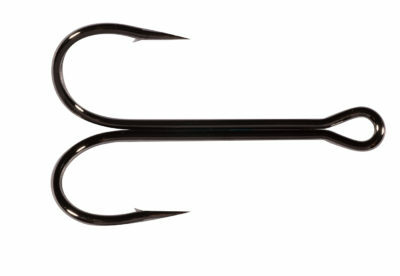 Features are Super Needle Points and black chrome finish.